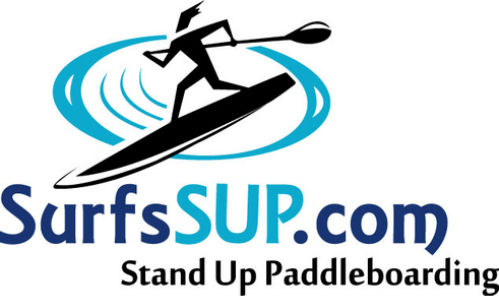 Kids will learn to SUP, SUP Surf & Surf! 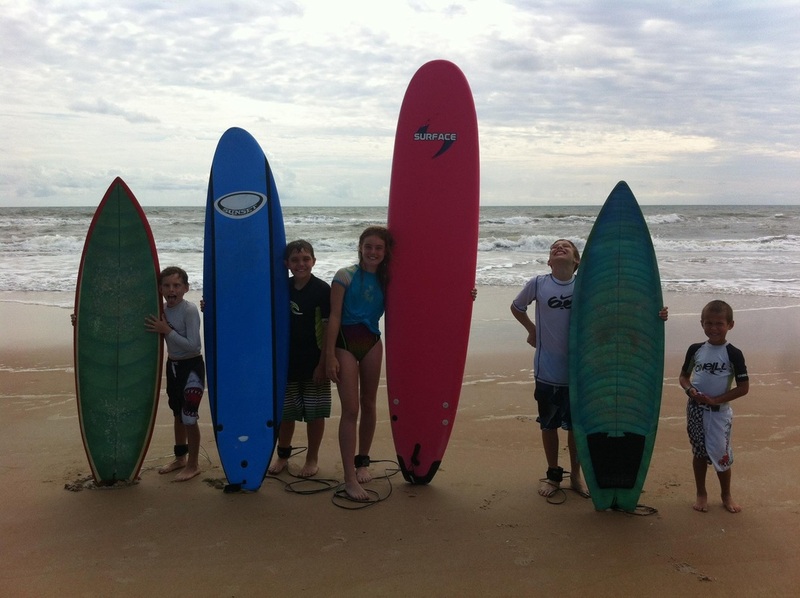 They will also learn proper etiquette, safety, a workout routine, the buddy system, and about beach conservation. Owner/Instructors are Certified Paddle Fit Instructors and are First Aid & CPR Certified ~ We want your kids to have FUN and be SAFE! * Kids must be at least 5 and know how to swim. * $50 deposit per child is required at time of registration or paid in full online. * Space is limited ~ we keep camps small to provide personal attention. * Please bring a bagged lunch, refrigeration is available in our shop, or lunch money to purchase lunch at Larry's Subs, Pizza, or LULU's! Private lessons are available before and after camp. Thank you and we look forward to having yet another fun filled summer! All Camp costs are included in the $250.00 rate. Children are required to bring sunscreen, rash guard, towel and shoes. Parents are welcome to join us for lunch, or at the beach for photo ops. 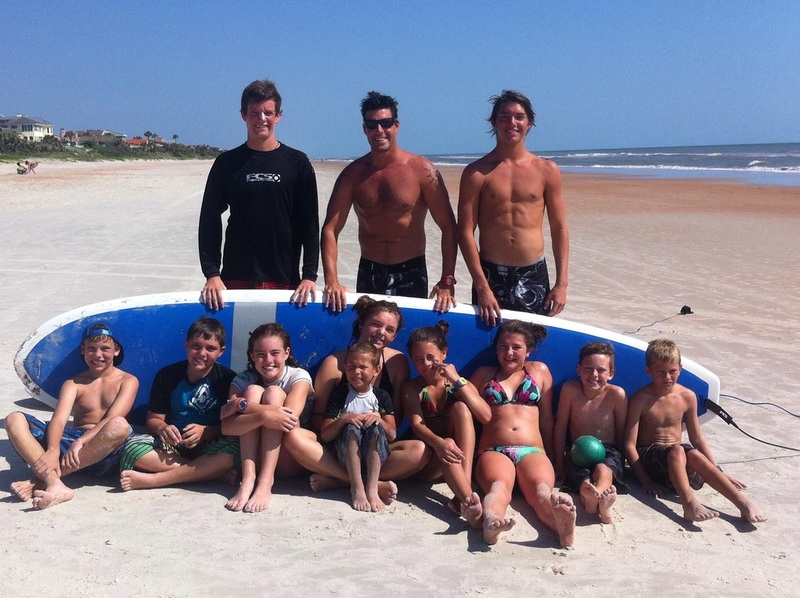 Friday, depending on the weather, we will hold a surf competition and paddle board race. Certificates will be issued to all children successfully completing the camp.